This is the second part of a three week series of articles from this presentation. 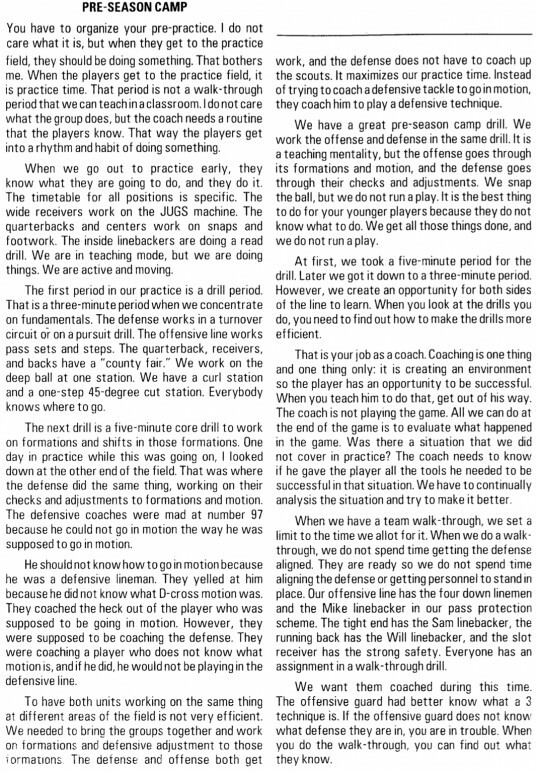 FishDuck.com received special permission from Coaches Choice to reprint this content for the benefit of fans to better understand the University of Oregon Ducks offense, and to show that FISHDUCK IS NOT GIVING AWAY OREGON’S SECRETS!!! This information is already available to the public. The complete book is available for sale to the public and coaches as are other years and articles. 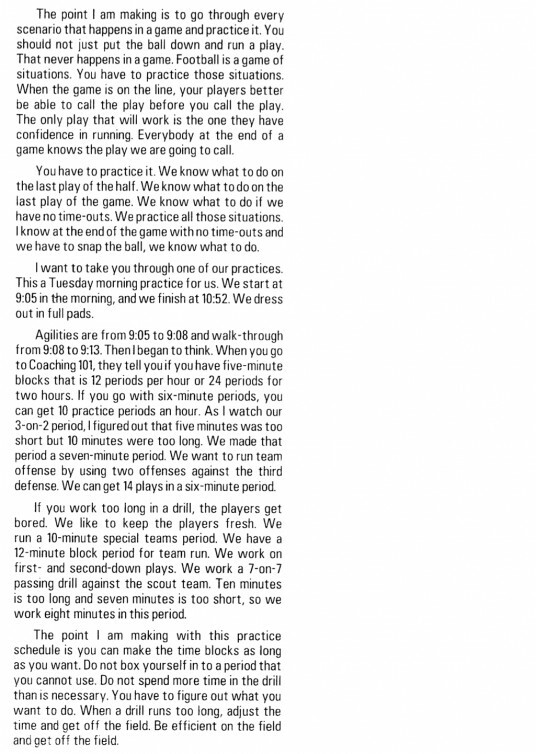 The following is an excerpt of The 2011 Coach of the Year Clinics Football Manual. 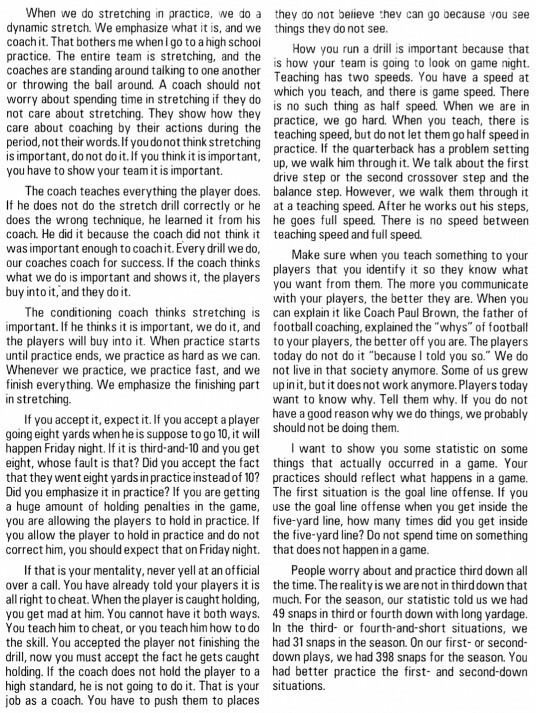 I highly recommend a number of Coaches Choice books as I have years 2006-2011 and these Chip Kelly articles are simply a sample. Learn from Coaching Clinic notes of Spread Offense legends such as Urban Meyer, Rich Rodriquez, Gus Malzahn, Gary Pinkel, and Bob Stoops. You will also get articles by college coaches who share their methods of defending the Spread Offense. CoachesChoice.com in addition for a limited time is offering a 10% discount on purchase of the full version to FishDuck.com readers, using the code FD-412 at checkout. Offer expires May 4, 2012 at 11:59 p.m. ET. This offer is valid for individual orders only and is not good in combination with any other special offer. Coaches Choice reserves the right to change or discontinue the offer at any time without notice. 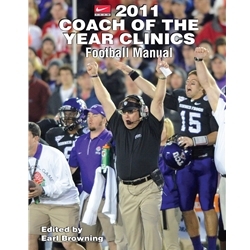 The 2011 Coach of the Year Clinics Football Manual. CoachesChoice.com for a limited time is offering a 10% discount on purchase of the full version to FishDuck.com readers, using the code FD-412 at checkout.